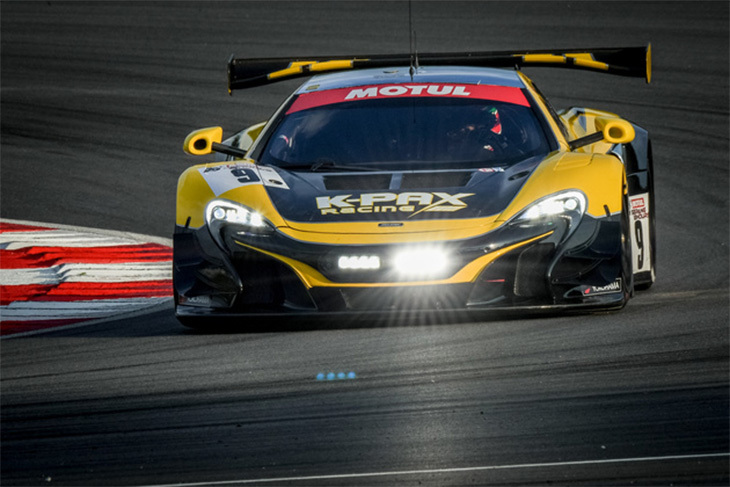 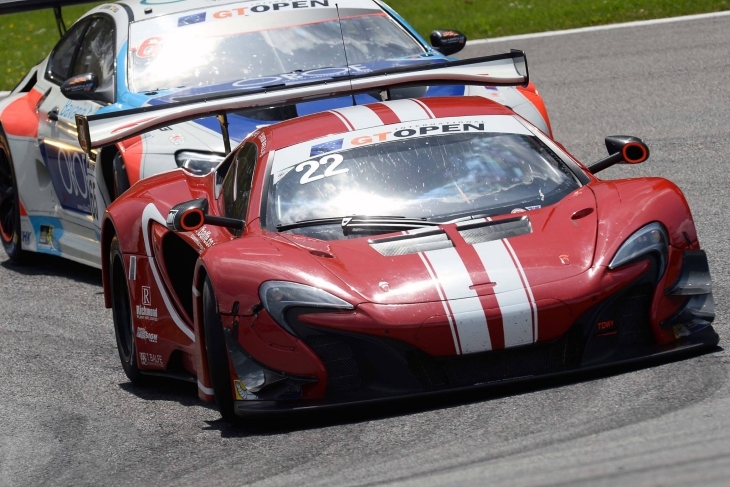 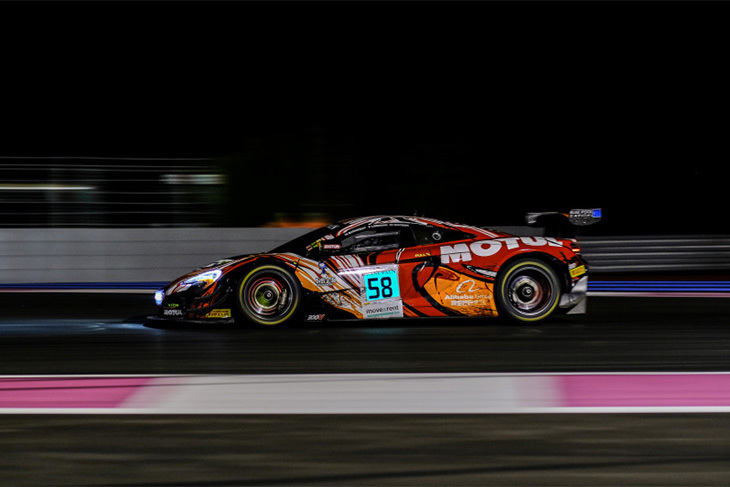 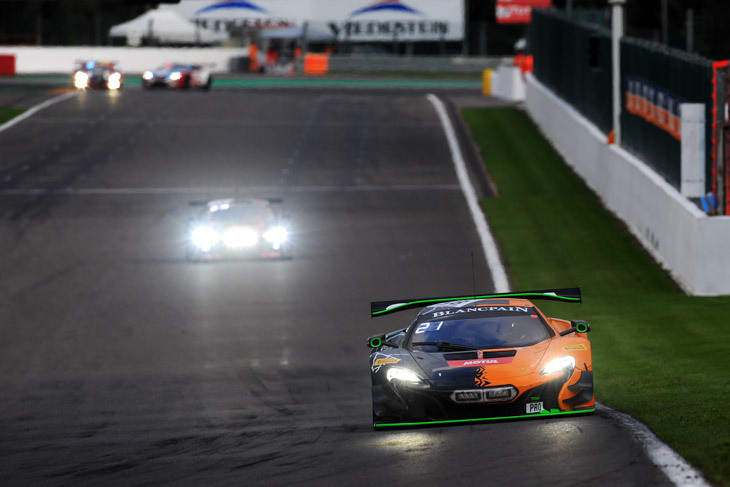 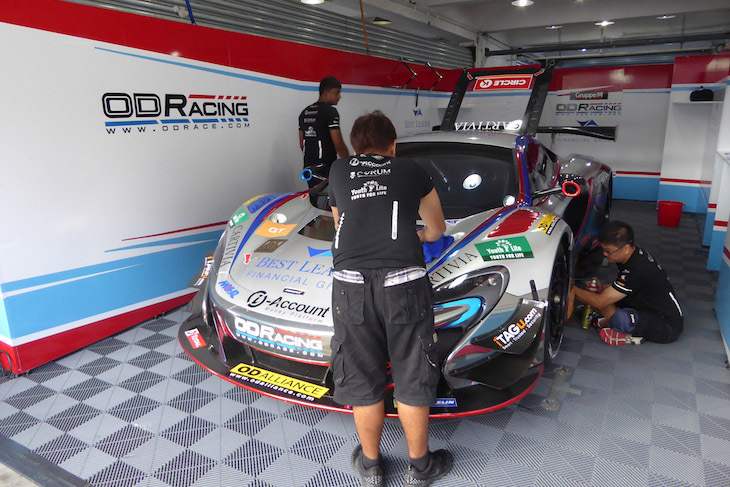 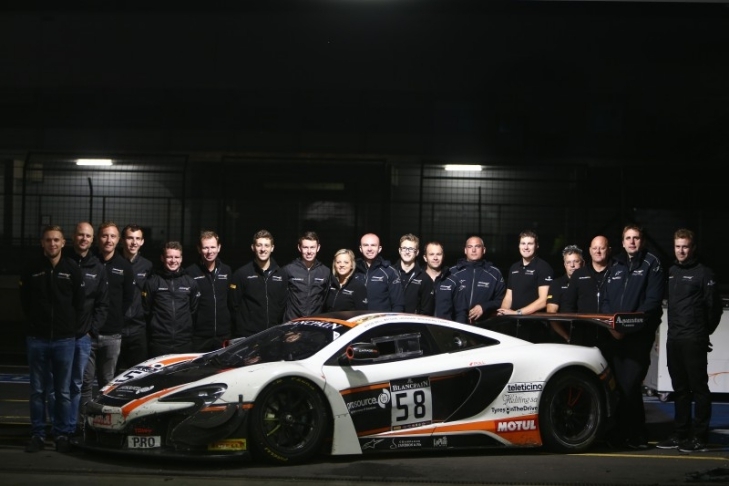 Earlier this month at the Gulf 12 Hours, McLaren Automotive ushered in a new era for the top of its customer GT racing effort, unleashing the 720S GT3 at Yas Marina, the car coming achingly close to winning on its debut. 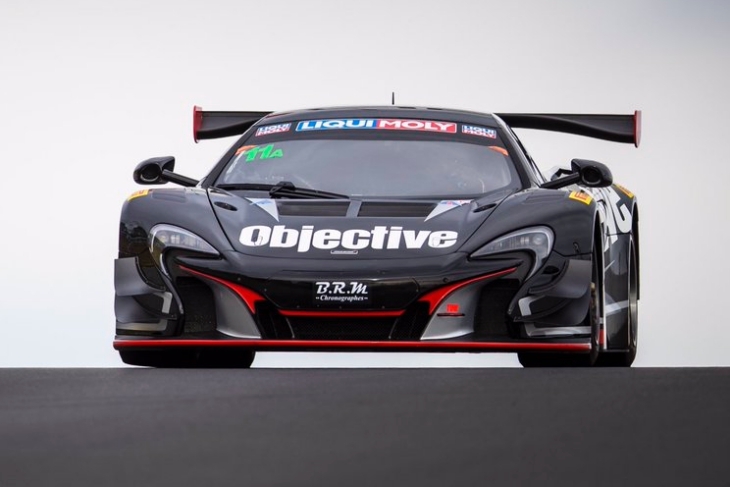 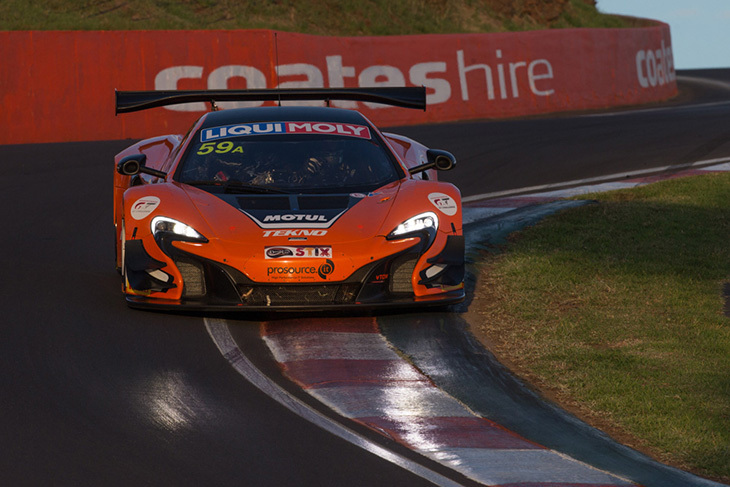 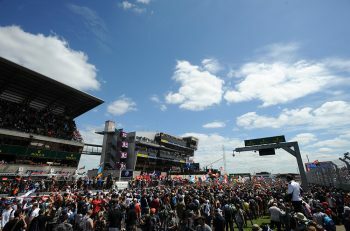 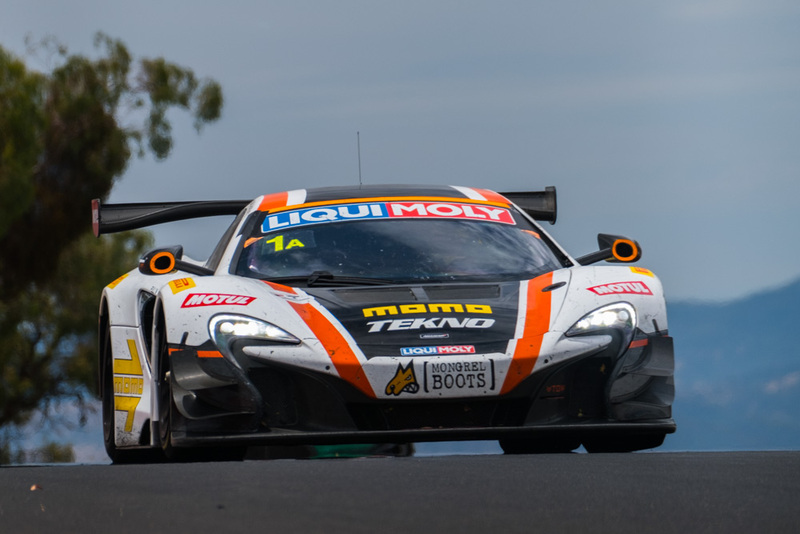 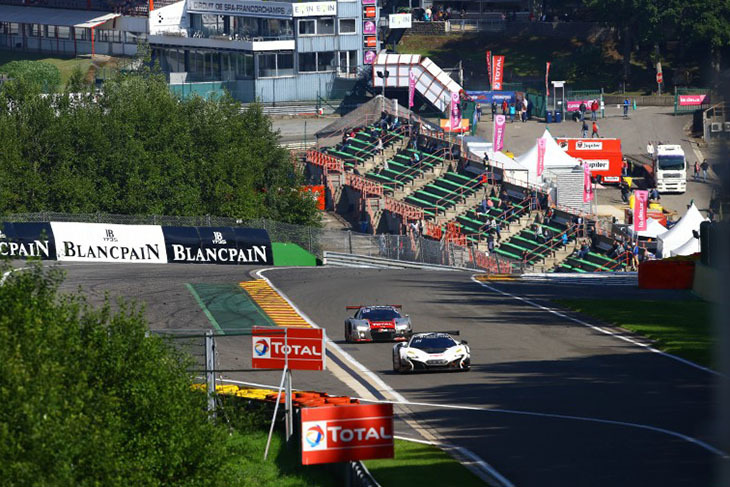 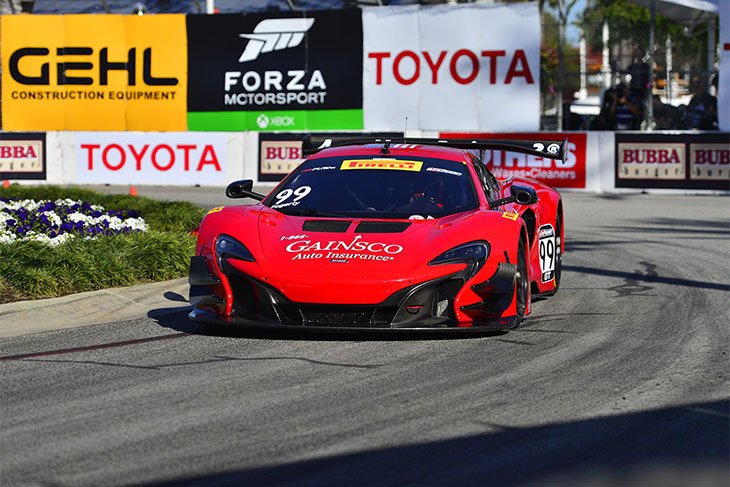 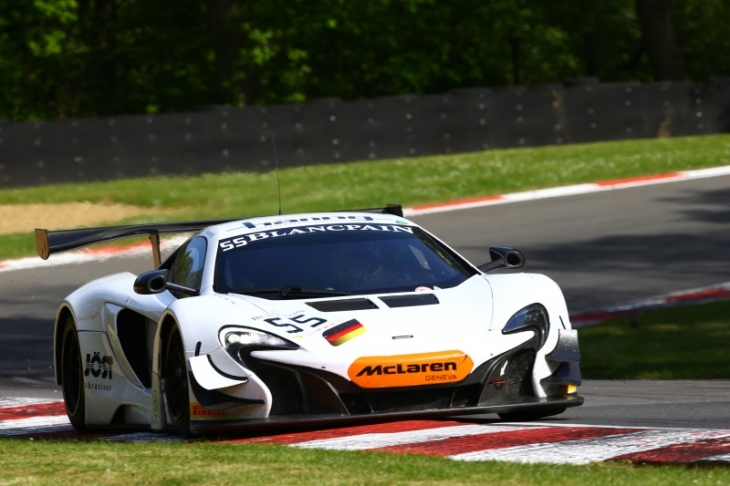 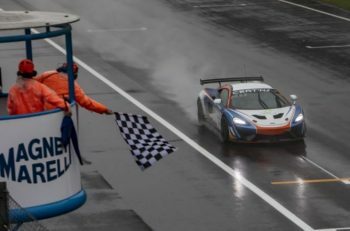 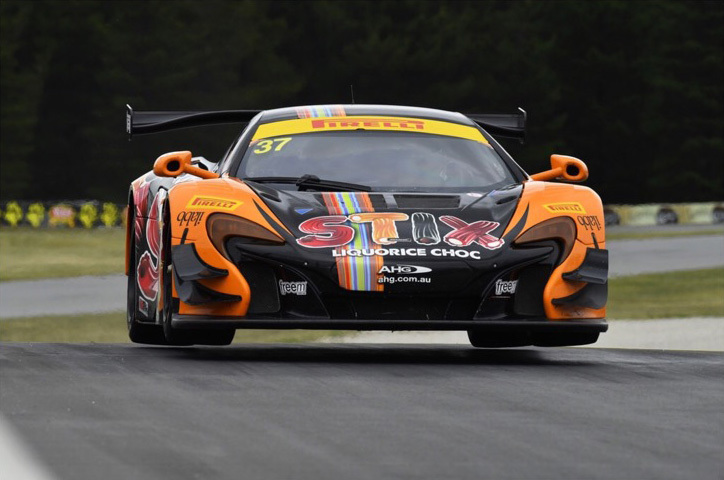 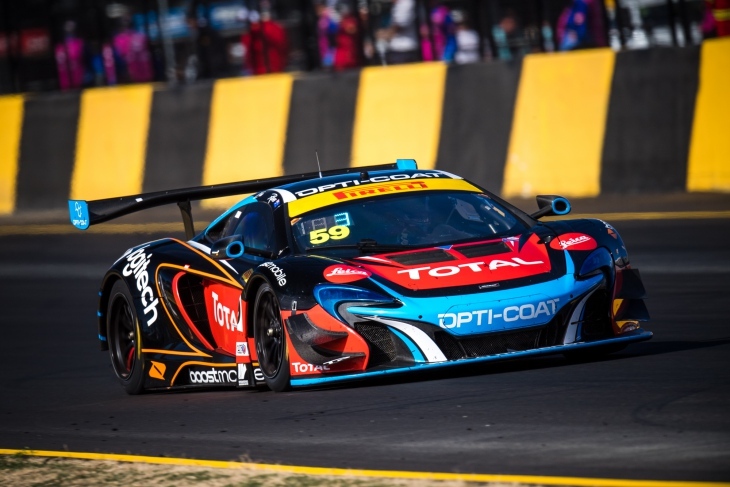 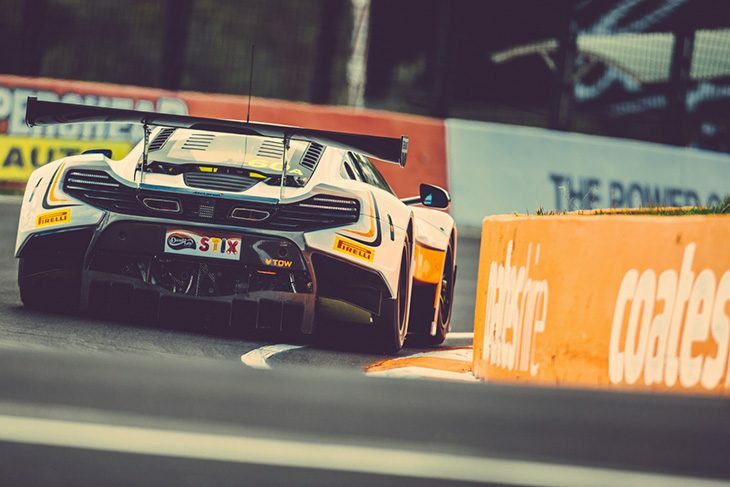 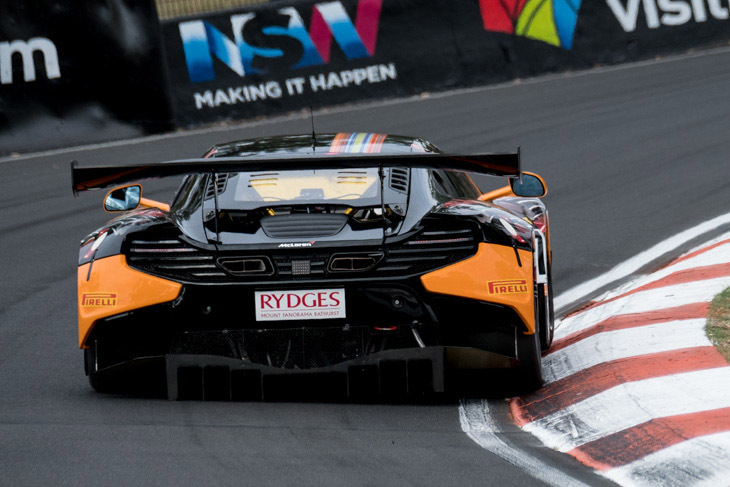 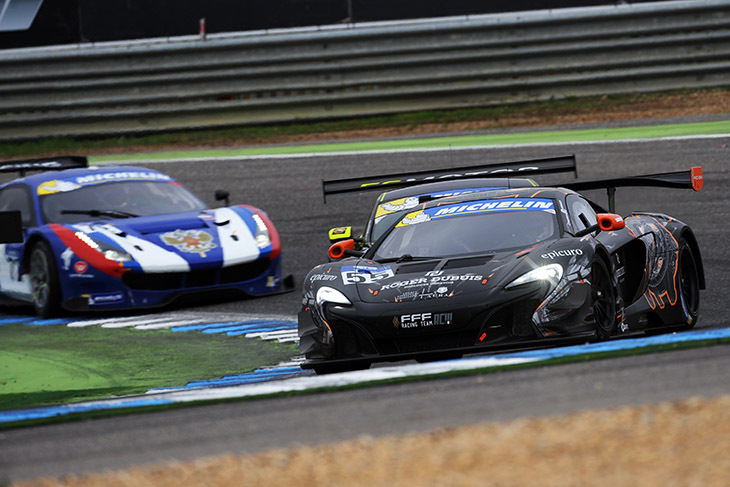 The new 720S GT3 has a lot to live up to, as it succeeds the outgoing 650S GT3 as McLaren’s front-line customer racing GT3 offering, which on reflection, had a staggering run with customer teams, racking up an excellent tally of race wins and plenty of titles around the world in the hands of customers. 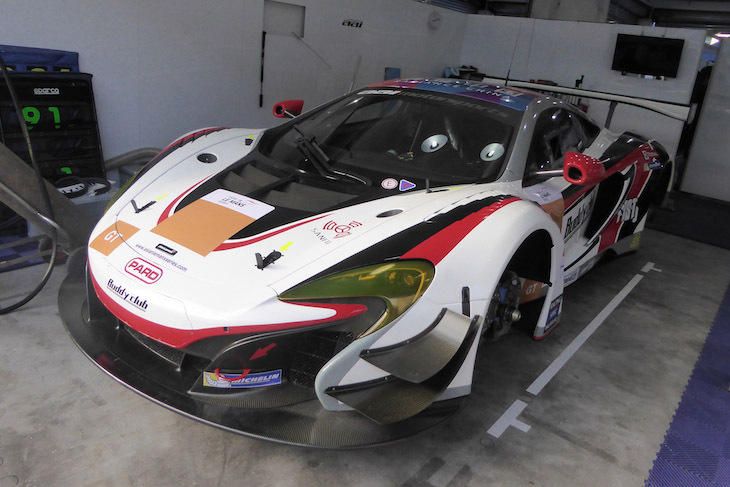 It made its debut at the Gulf 12 Hours back in 2014, and from there on in, impressed, building on the foundation laid by the 12C GT3. 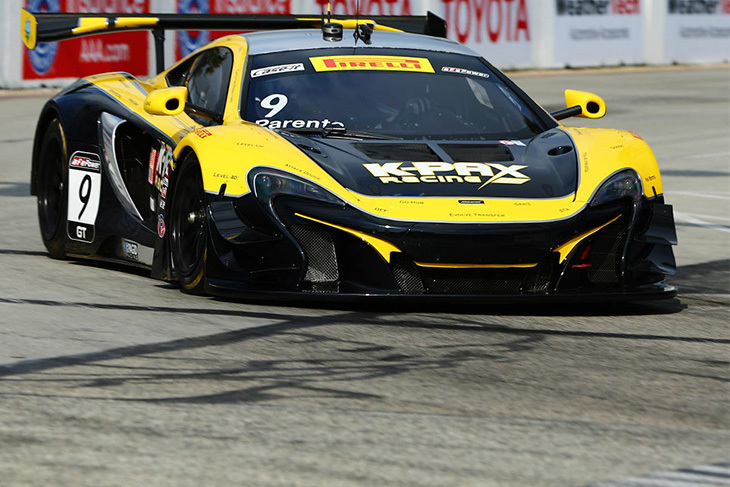 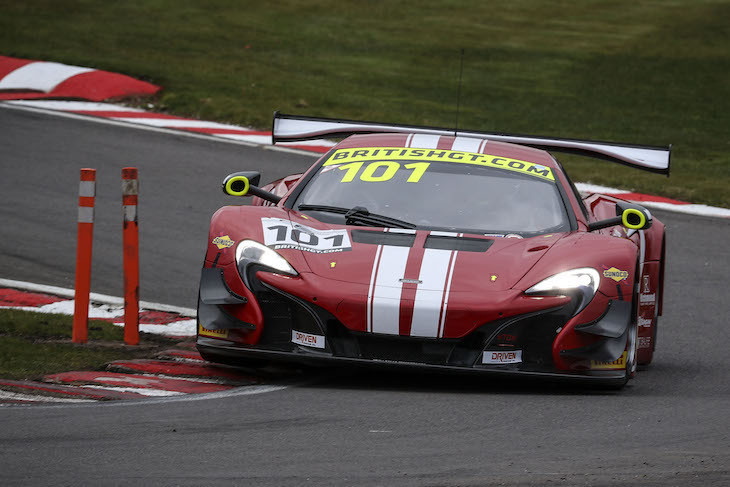 It wasn’t known for being the easiest GT3 car to drive, but it was rapid, and on its day unbeatable when driven by the right driver at the right time. 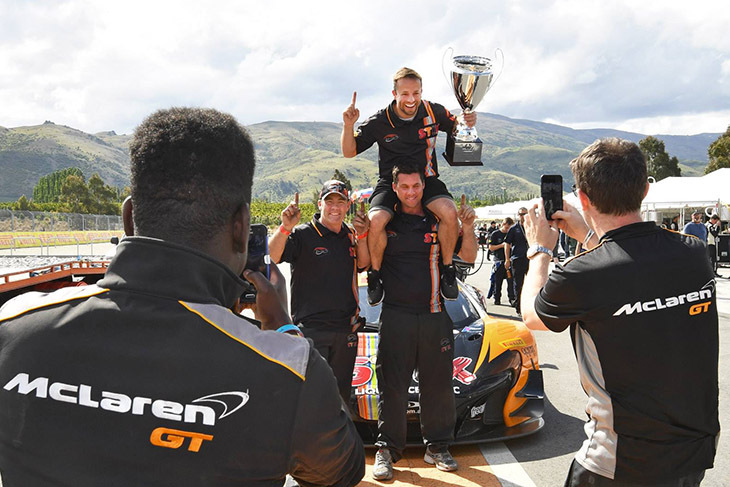 You may not have realised too, that in 2016, it was statistically the most successful GT3 car globally, with the most podiums, poles and wins of its competition. 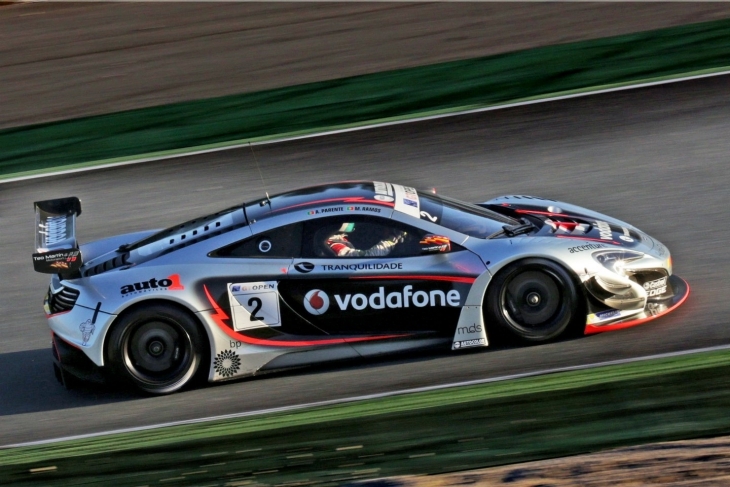 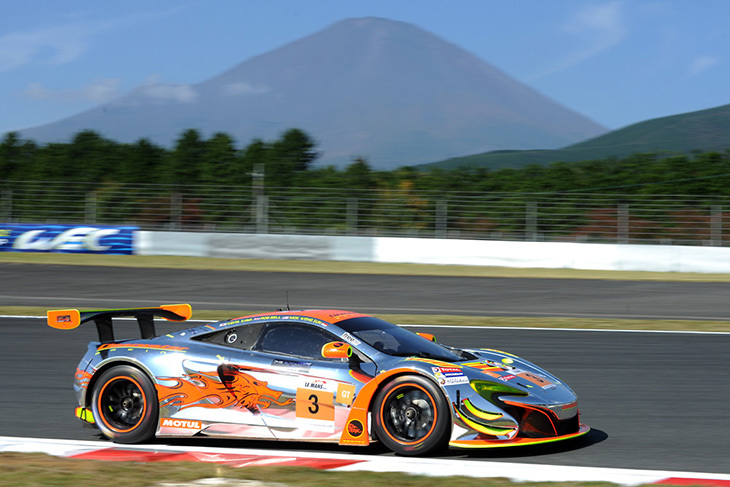 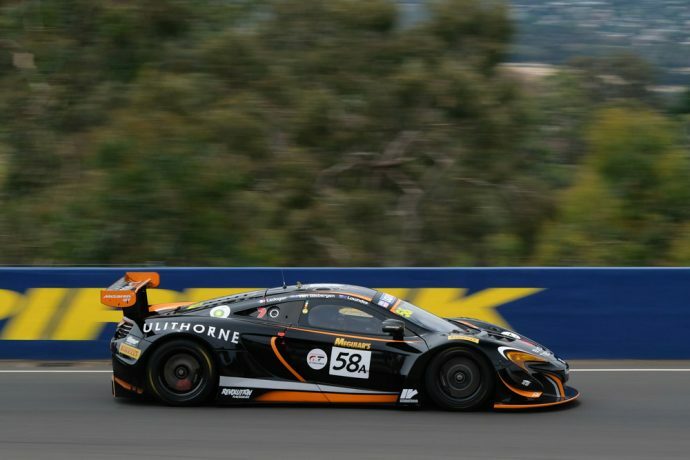 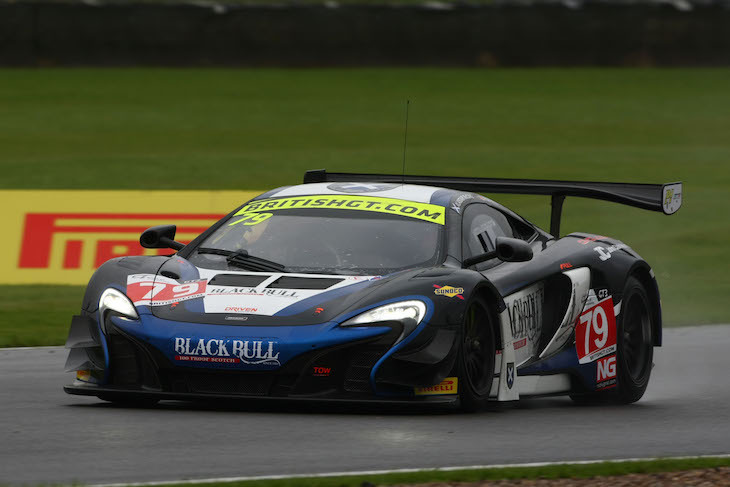 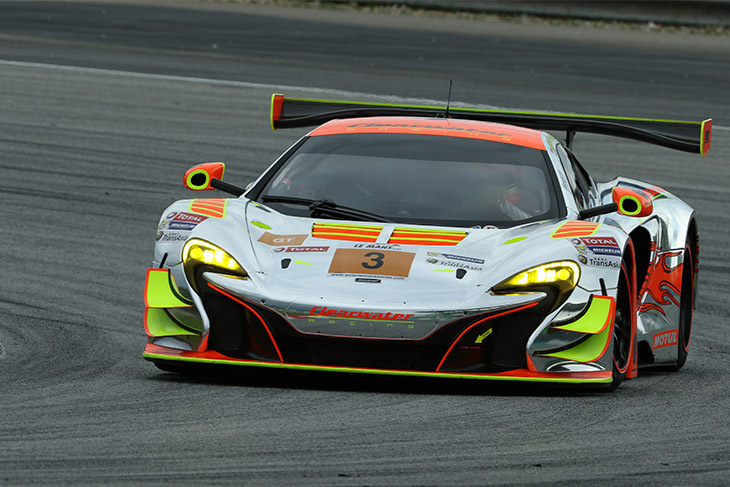 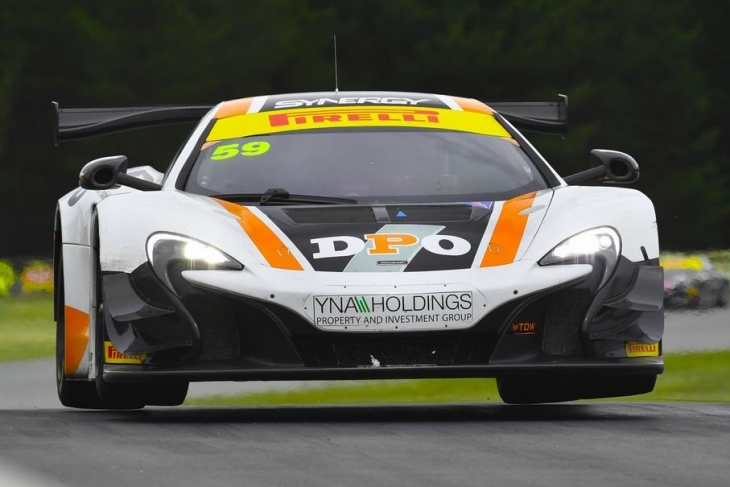 So, before we move on to following the progress of McLaren Automotive’s new toy, developed in house by Dan Walmsley and co, let’s look back at the 650S GT3, a car which was a fast as it was good looking.